It’s not easy to find the best drone among the hundreds of products available. Our goal is to offer reliable product round-ups covering various drones categories in order to help our readers make the best possible choice, depending on their needs and budget. 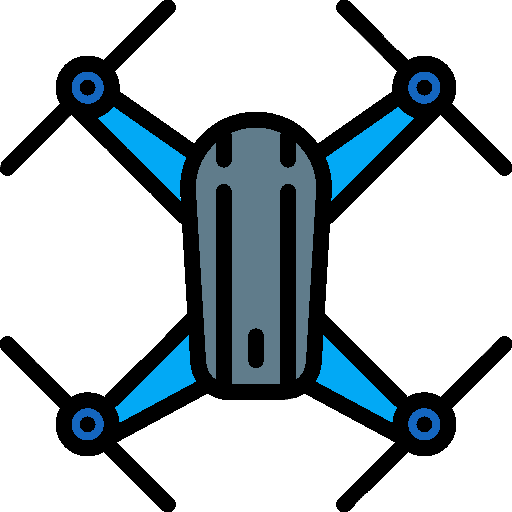 We filter through hundreds of drones to select only the best ones, using trusted user reviews and feedback, which we collect from dedicated forums and discussion groups (Reddit, Facebook etc). We also do in-depth research and hands-on drones testing. 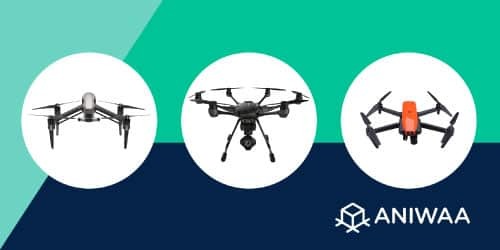 We then summarize our findings to produce fair and unbiased lists of the best drones, from quadcopters to FPV racing drones, camera drones and more. Whenever possible we use our rating system, the metascore. If there is no metascore available, we provide an overview of the top products on the market for the given category, based on our research and industry knowledge, ranked in no particular order. Underwater drones or ROVs can capture incredible submarine footage. 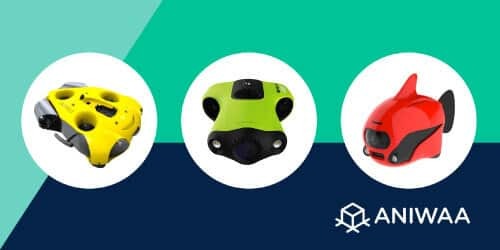 See our roundup of the best underwater drones (wireless and tethered) here! 4K camera drones are increasingly used for professional 4K footage as well as for amateur photography and cinematography. Discover the best 4K drones here! 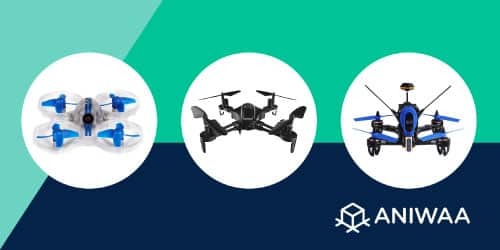 We've selected the top FPV racing drones available in 2019. Fast, durable and ready to race: discover the best racing drones and their prices !